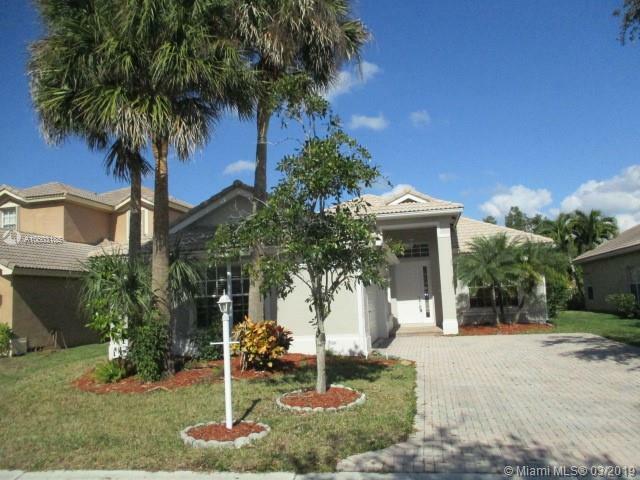 10917 NW 61st Ct, Parkland, FL.| MLS# A10603185 | Susan J Penn l Best Agent l Buy & Sell South Florida Homes! Great 3 bed 2 bath home featuring fresh exterior paint, tile floors throughout, a new central ac, a spacious open kitchen, dual sinks and a soaking tub in the master bath, an interior laundry room, a screened patio with private garden view and a paver driveway. Parkland Isles is a gated community with a pool, clubhouse and gym close to A rated schools, major roads, shopping and dining. Seller will pay up to $2,500 towards buyer's closing costs-sale must close by April 30, 2019. Courtesy of Moyna Properties, Inc.